Remember Success Adegor? The little school girl in the Dem go flog Taya viral video. 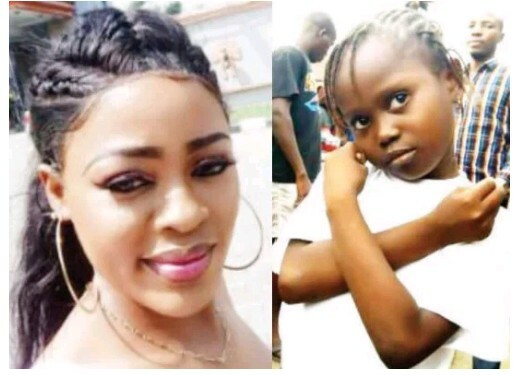 Nigerians have donated N5.5m to her family and the young girl Stephanie Idolor who recorded and uploaded the video online has slammed them for not appreciating her. Stephanie Idolor is a 23-year-old graduate of Public Administration from Auchi Polytechnic. She initially said she recorded the video for fun.